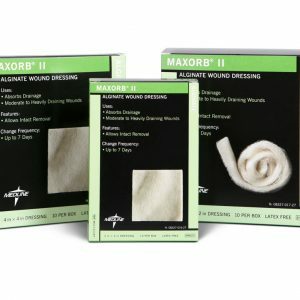 Wound care dressings, pads, coverings and more. 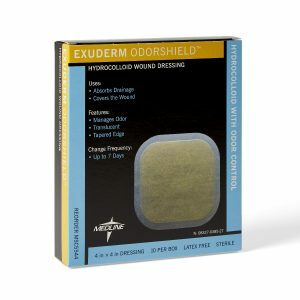 Visit us at our Naperville store to see our 5,000 sq. ft. medical equipment showroom!